Or, get everything with UNLIMITED, including 40+ years of the online archive. My 4-year-old has hit the stage where the kitchen stepladder was too high for him and this single step stool would get him to the perfect height. Then the thought hit me: Why not make the step stool with my son? 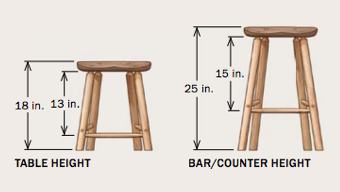 The stool has a through-mortise on one leg and dovetailed construction on the other. If I was going to ask a 4-year-old to take on the task, I thought I’d better stack the odds in his favor and simplify it. 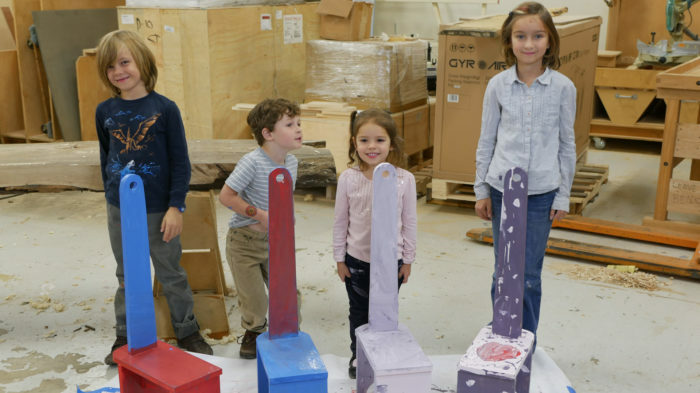 We wound up building four with some of the kids of Fine Woodworking, ages 4-9. It was an absolute blast, and we made a video of the event that might help your kids get excited about what’s ahead. So if you’re looking for an excuse to get out in the shop with your favorite little ones, print up the free plans below, prepare a safety talk, and get building! 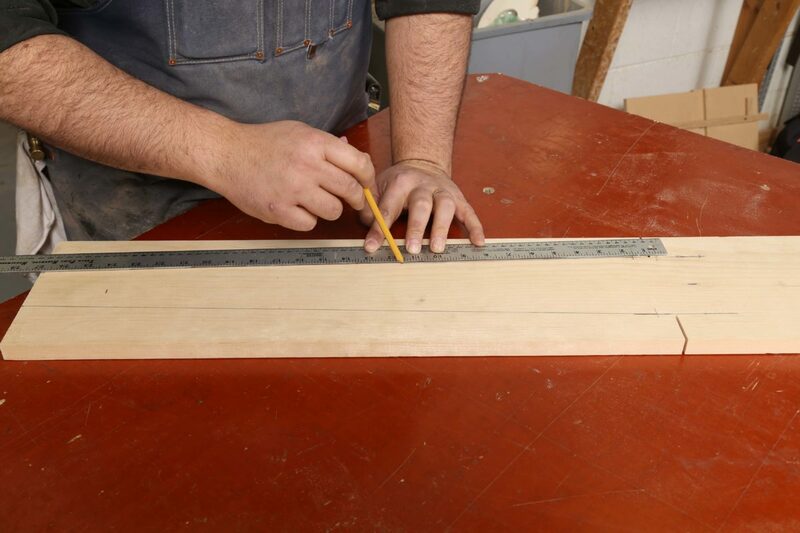 This project is designed to use a single 6-ft. piece of 1×8 stock. I was able to get really nice pine from a local lumberyard at a cost of $20 per stool. Since we were doing a batch of stools, I did this at the tablesaw using a sled and a stop. 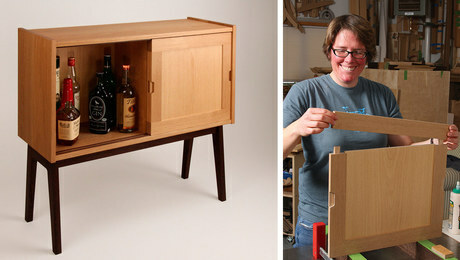 You could do it with a miter saw or by hand easily. The last piece I cut was the front leg. Make sure to leave the stop in place and use that to cut the shoulders of the back leg to assure that the step sits evenly on both pieces. 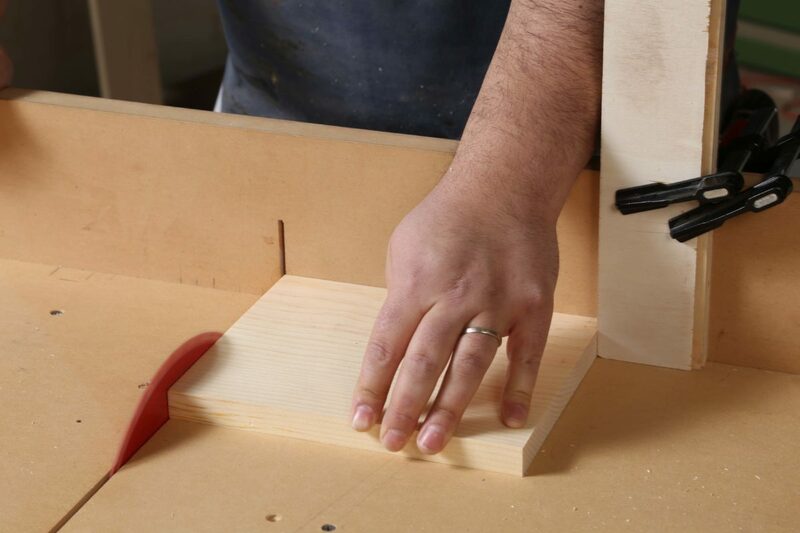 When batching out multiples, it’s hard to beat a crosscut sled and stop block on the tablesaw. Leave the stop in place after cutting the front leg; this will make sure the shoulder on the front leg is in the exact same place. Then just slowly raise the blade to sneak up on the shoulder cuts. 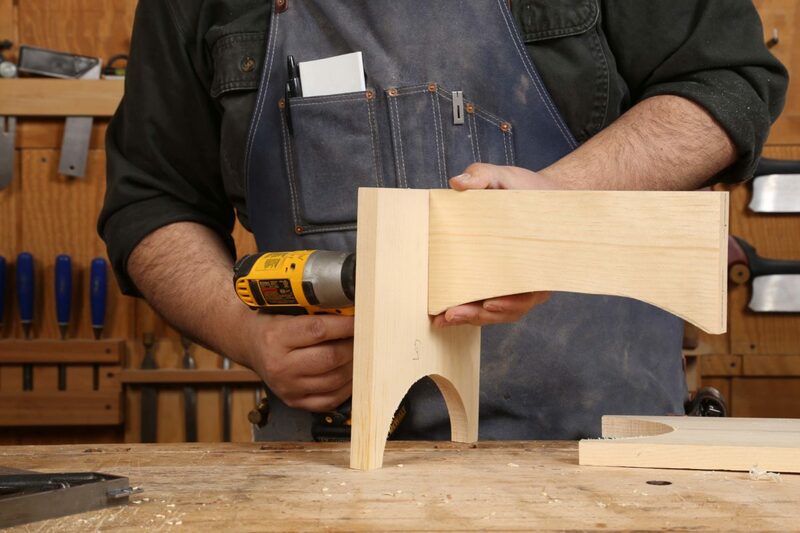 If you’re making one or two step stools you can use any method you like for this. I was doing six, so it was worth the time to create a jig. As you can tell, it’s a simple jig that uses offcuts of the stock to make sure the mortise is exactly the thickness of the handle. 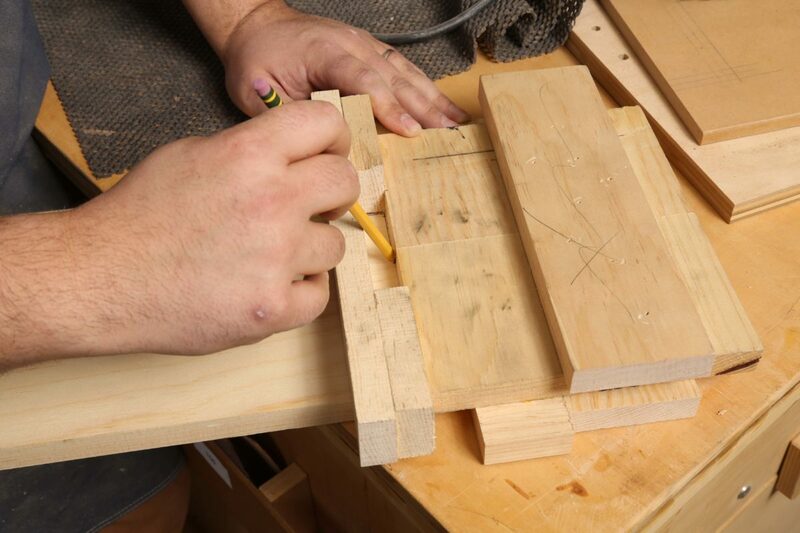 I placed each piece in the jig and marked where the mortise would go. Next I headed over to the drill press to hog out most of the material. 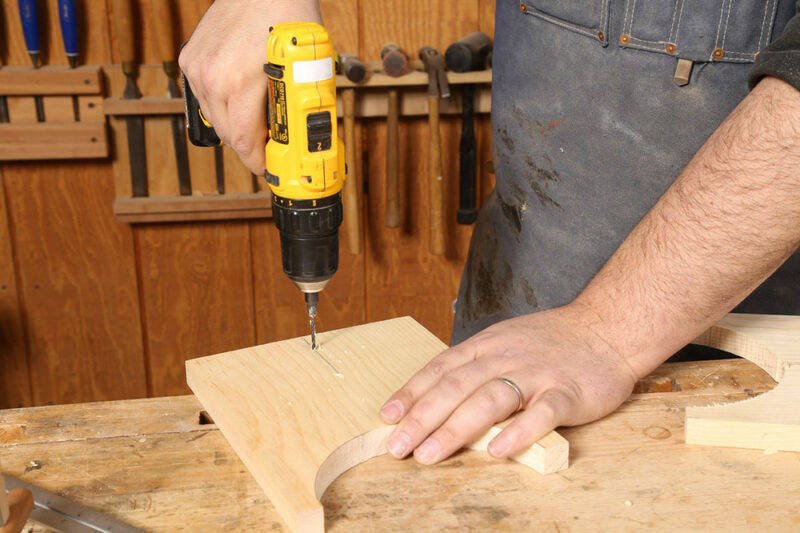 If you’re making one or two, grab a chisel and clean up the walls of the mortise. A 5/8-in. Forstner bit makes quick work of the majority of the mortise. 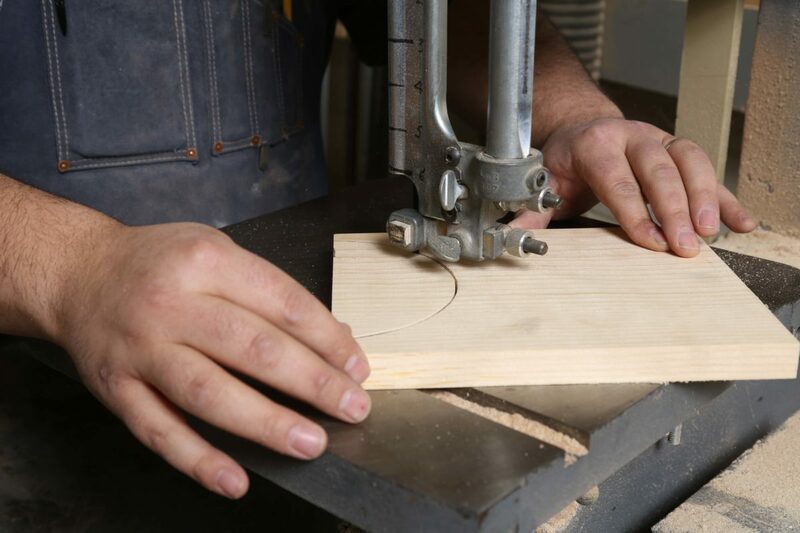 Then, the step goes back into the mortising jig and onto the router table to precisely cut the mortise with a top-bearing flush-trimming bit. 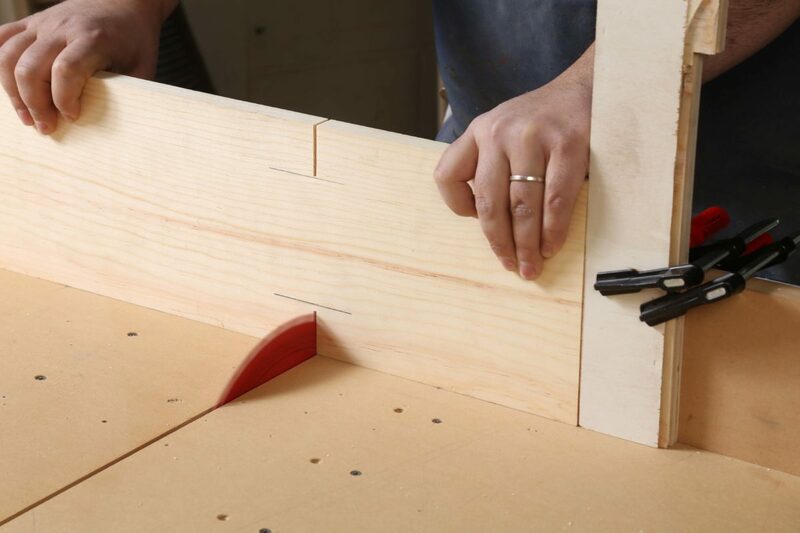 This mortising jig isn’t going to win any style points, but it gets the job done. This is where we picked things up with the kids. Mark the taper for the handle with a yardstick and let the kids wander around and find circular items to use as a template for the curves. Older kids might find a compass more fun to use. 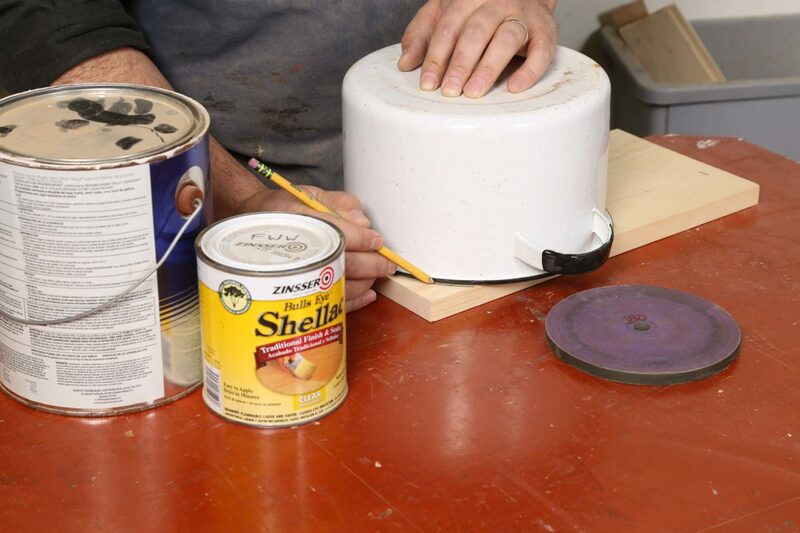 If your shop is in your home, you’re more likely to have a plethora of circular objects to pick from. Pickin’s were slim in the FWW shop. With the kids, we had one hold the yardstick and one draw the line. Here I’m showing off my dexterity and doing the job of two small children. 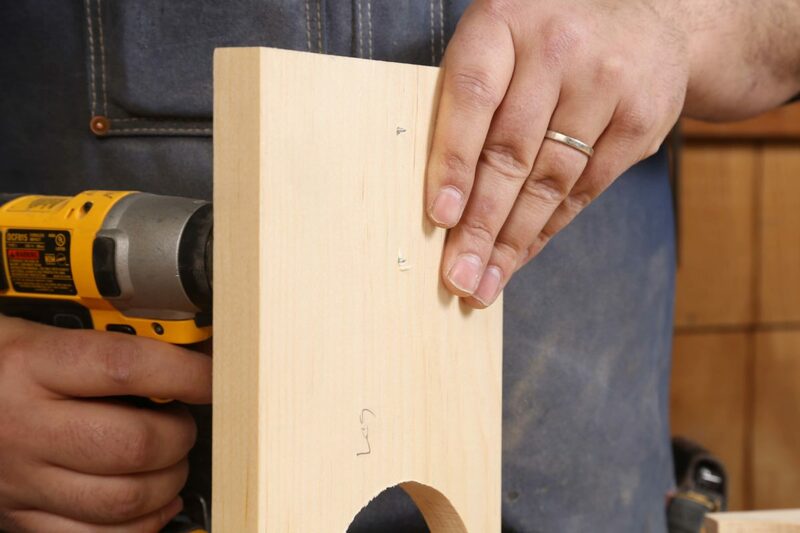 After drilling out the hole in the top of the handle, head over to the bandsaw and cut out the pieces. This could easily be done with a jigsaw. My son loves to “use” a coping saw (as you can tell in the video, he is little more than moral support, but it’s fun for him). This is a step that I didn’t anticipate doing with the kids but it turned out to be the highlight of the day. Kids and a spokeshave are made for each other. Every time we turned around, one of the kids had a spokeshave and was going at any piece of unattended wood they could find. Also, using the mortising jig made for a near-perfect fit, which is great in the hands of an experienced woodworker, but we found that the kids—and their love of mallets during assembly—split a couple of the steps. 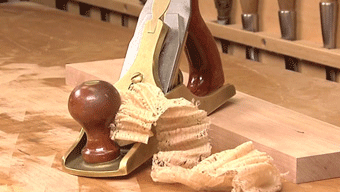 So we all agreed that in the future it would be a good idea to take a few shavings off the sides of the handle in order to make assembly a little more friendly for the mallet-wielding children. This is one spot where Anissa, John, and I were scratching our heads a little. In the end, I think we came up with a great order of operations. First we marked the center of the arched brace, and drilled pilot-holes at 1 in. and 3 in. from the top. Then we repeated the same task on the legs and started to drive the screws, leaving the tips of the screws protruding about 1/8 in. 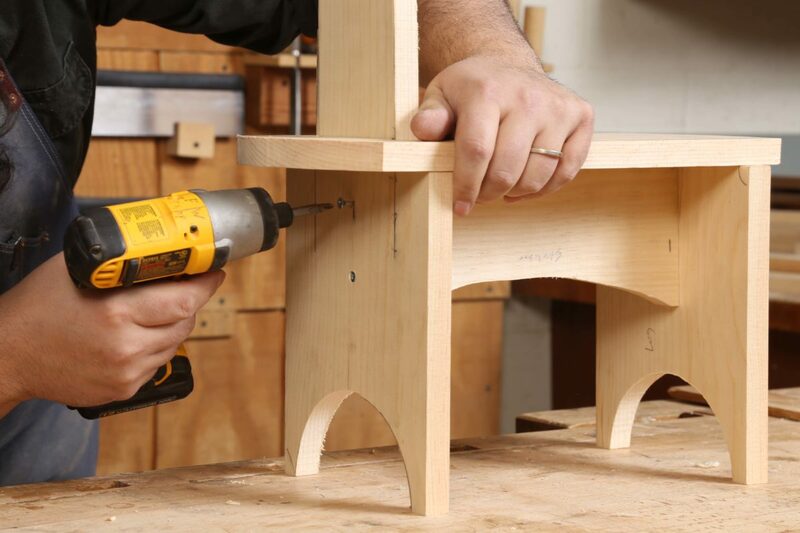 When you assemble the arched brace and leg, the screws will help you register the pieces in the correct place. 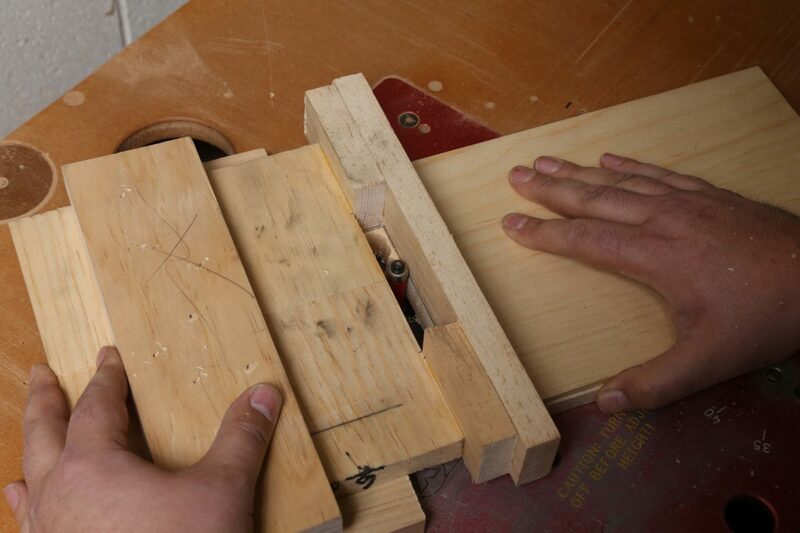 After that, we slid the step over the handle, and screwed the back leg to the arched brace using the same method. This is where a 4-year-old and a dead-blow mallet can become a devastating duo to the step. As you can see though, I’m able to restrain myself. 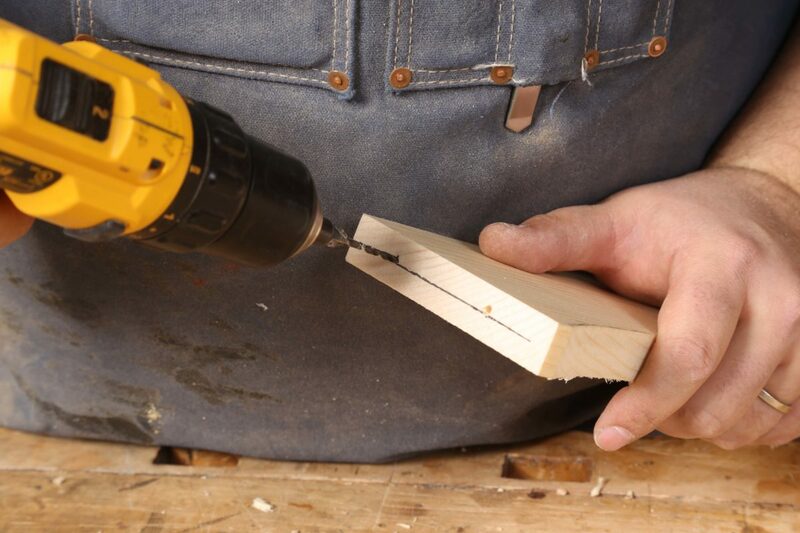 Follow that up by pre-drilling and screwing in the step. All that is left is to let the kids go hog-wild with all of those random cans of paint you have been saving for no real reason. You could certainly plug the screw holes if they bother you, but chances are pretty good that the kids are going to put more paint than you thought plausible on the stools, covering any evidence of screws. Plus, for us, if we started to get too precious with any aspect of this project, it felt like we would have taken ownership away from the kids. My son uses his stool every chance he gets and he is proud of it, as he should be. 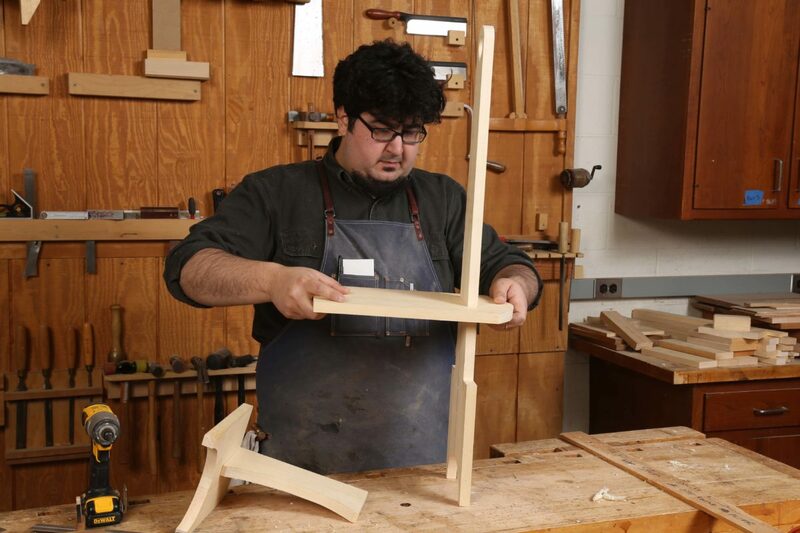 Poor John Tetreault has had to come to terms with the fact that his daughter now grabs the stool she made, and not the gorgeous dovetailed masterpiece he lovingly made for her. I don’t think he minds one bit. 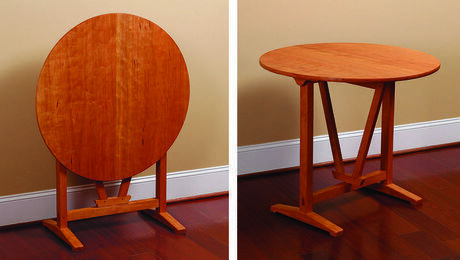 This is a simplified version of Christian Becksvoort’s Shaker single-step stool featured in issue #266. 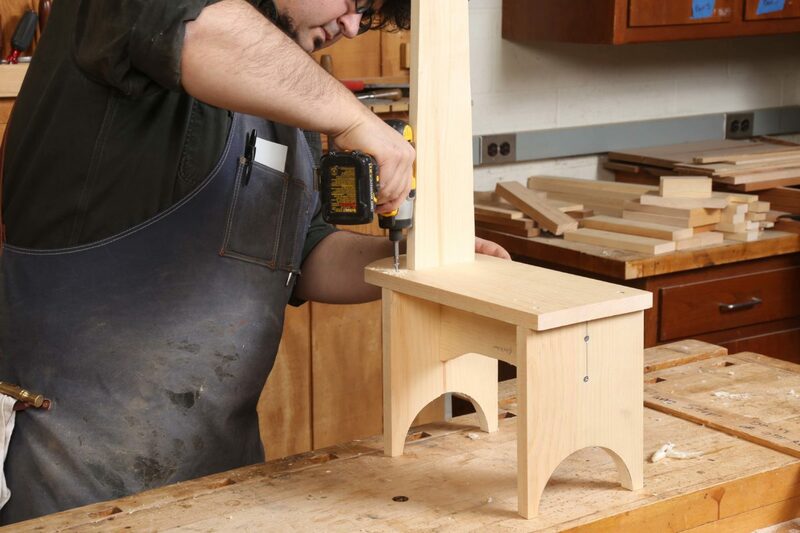 Kid’s Woodworking Project: A Small Box – A basic box with a sliding top, from the students of the Clear Spring School in Eureka Springs, Ark. 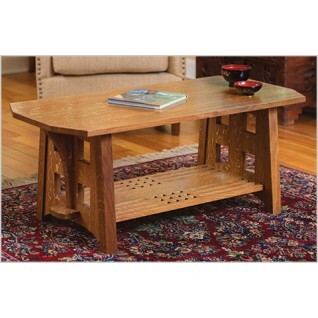 Sign up for eletters today and get the latest techniques and how-to from Fine Woodworking, plus special offers. to this project when you enter your email address below. 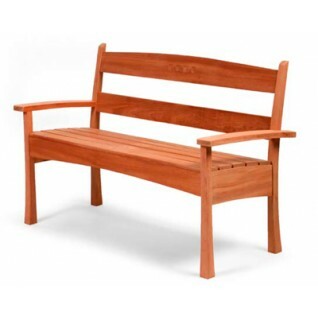 Plus, get Fine Woodworking emails filled with plans, how-to, and special offers. Get everything we have to offer with an UNLIMITED Membership. That is awesome! Looks like everyone had a blast! Thanks for sharing. This project became a family event. My youngest son, Ben, helped me build the step-stool in Iowa. I then shipped it to Florida to my oldest son and his 3-year-old son. My wife and I flew down to Florida and helped my son and grandson put it together and paint it. What a hoot! 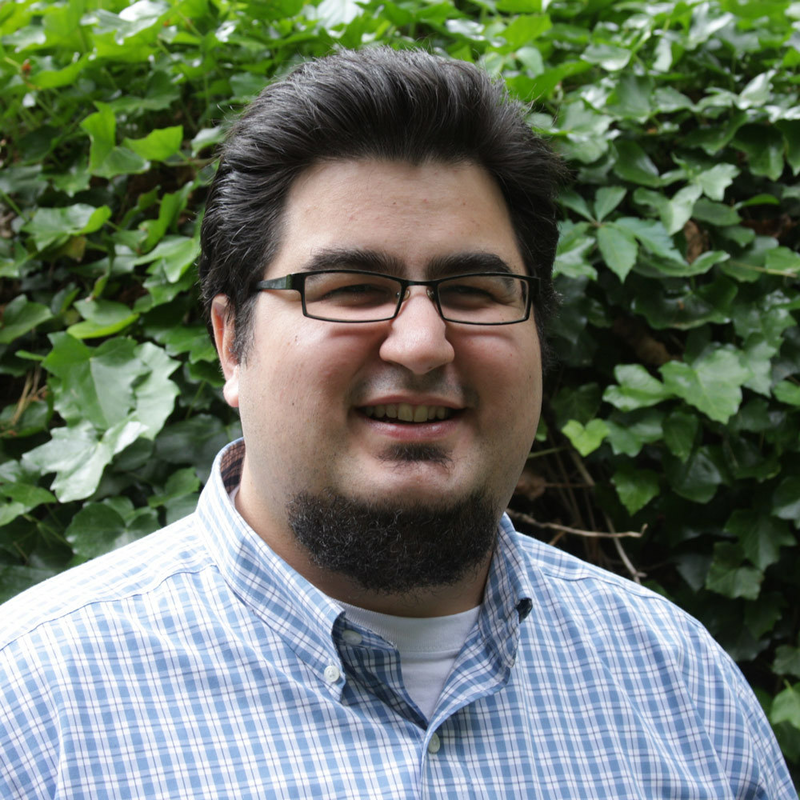 This link has lots of photos of the event. A three-year-old painting is something to behold! Absolutely wonderful, I laughed until I cried. Thank you! 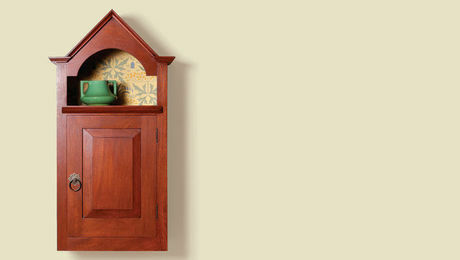 Using only hand tools, Chris Gochnour builds a Shaker classic that is as solidly constructed as it is beautiful. 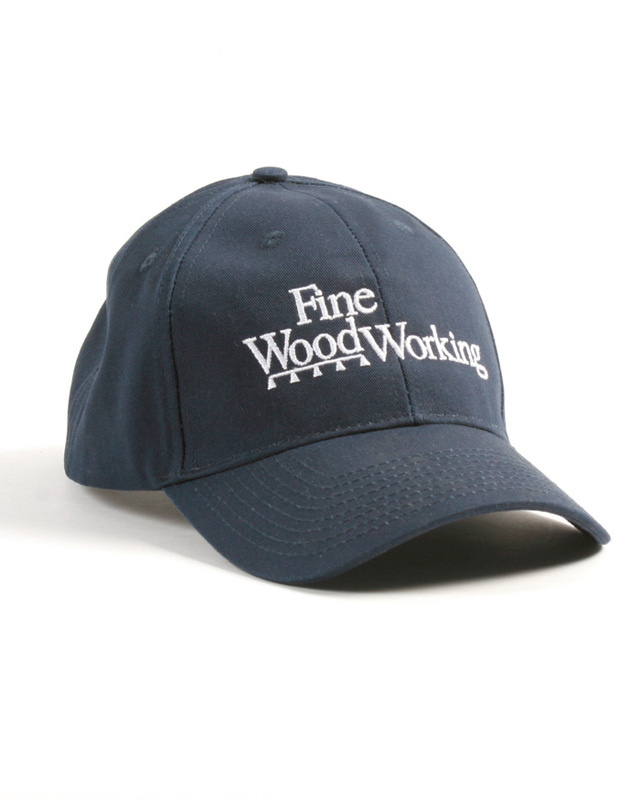 Become an UNLIMITED member - Get access to everything Fine Woodworking has to offer! 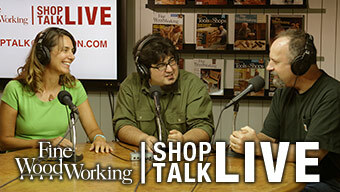 Plus tips, advice, and special offers from Fine Woodworking. 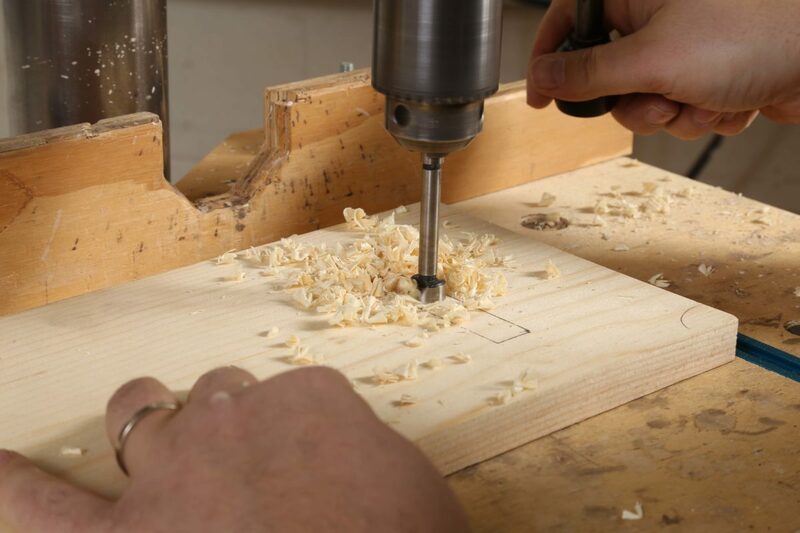 Our biweekly podcast allows editors, authors, and special guests to answer your woodworking questions and connect with the online woodworking community. 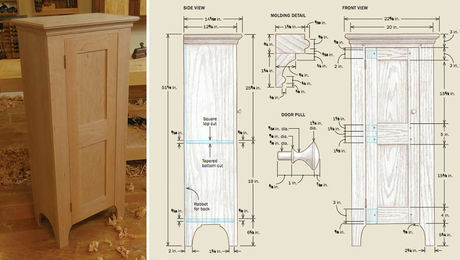 In-depth online classes from the experts at Fine Woodworking. 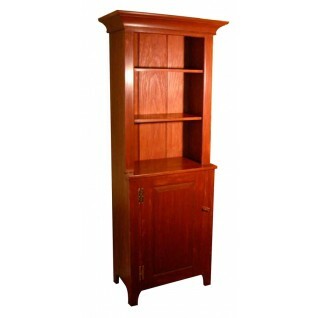 Browse our collection of hundreds of quality plans including Shaker furniture, Arts and Crafts pieces, beds, diy plans, chairs, workbenches, tool storage, and more. 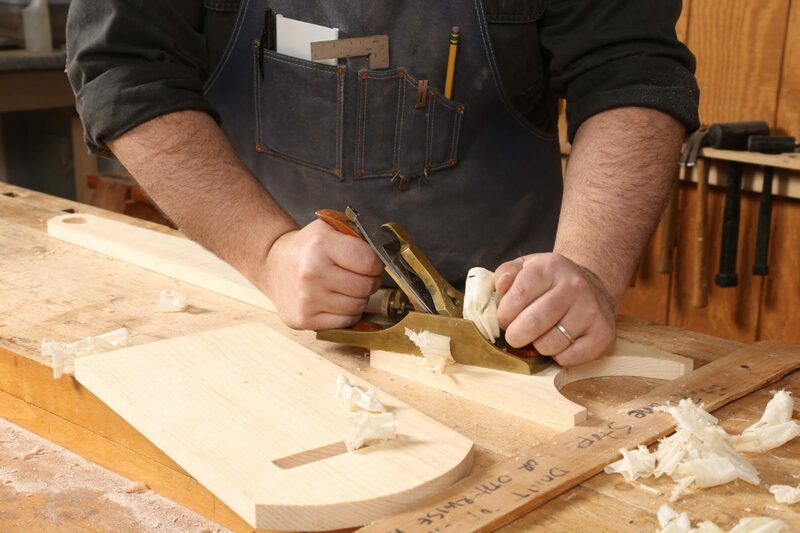 Become an UNLIMITED member and get it all: searchable online archive of every issue, how-to videos, Complete Illustrated Guide to Woodworking digital series, print magazine, e-newsletter, and more.